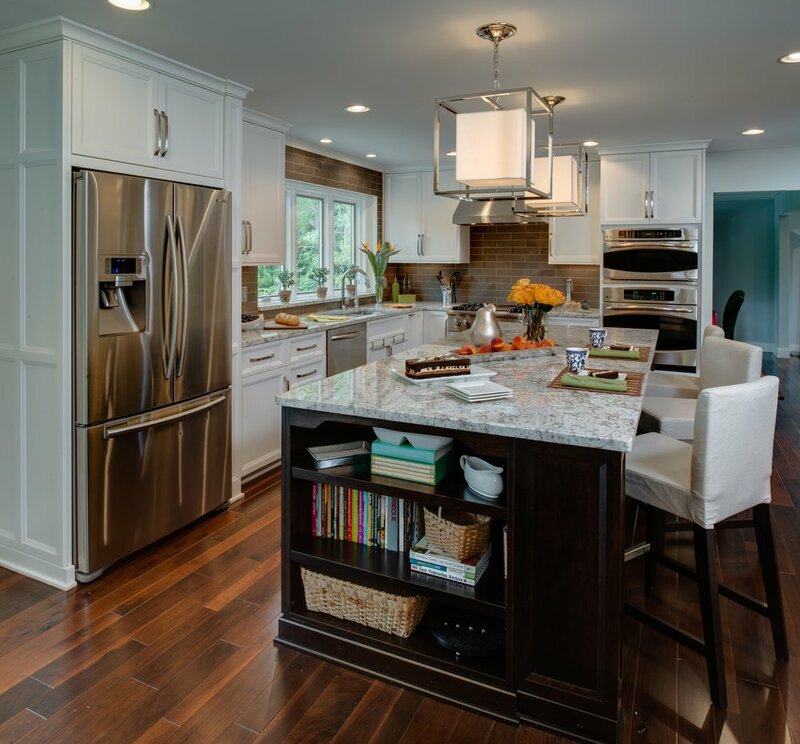 This kitchen renovation features Thermador appliances including a 36" range and an island pullout microwave. 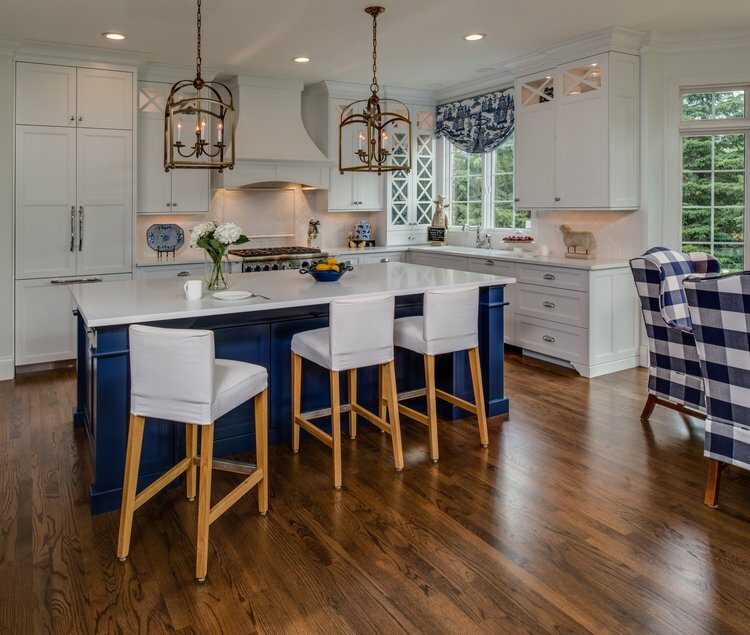 Our custom Epiphany Kitchen's Cabinets provide a frameless classic white kitchen with blue accents. 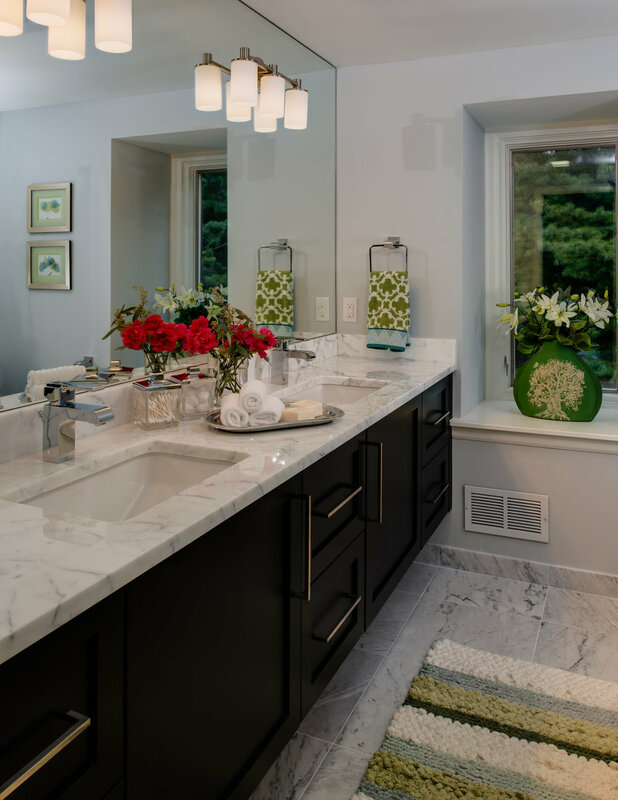 The design is completed with Quartz countertops and a geometric ceramic backsplash. 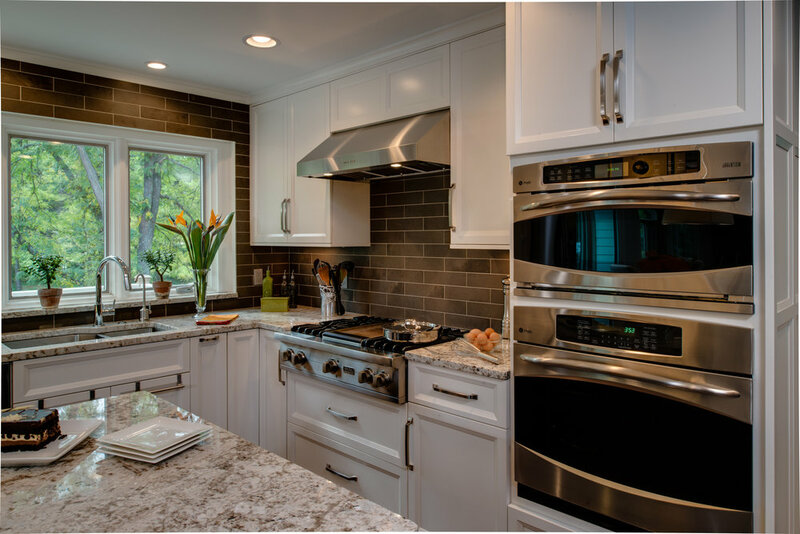 This traditional kitchen and bar renovation implements a Wolf 48" range, a 48" Sub-Zero Refrigerator, and a Rangecraft Hood. 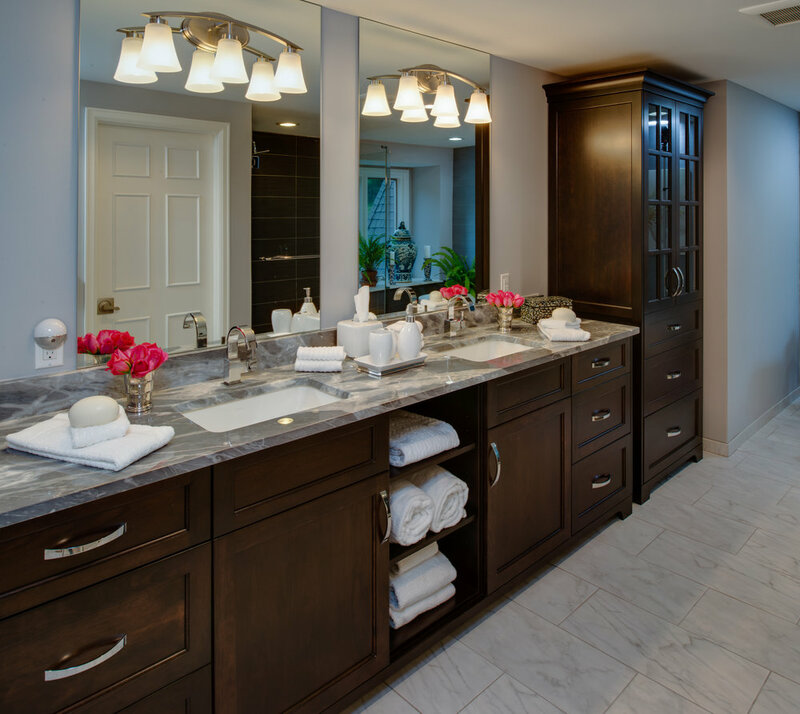 These glazed painted cabinets provide a warm traditional look complimented with beautiful granite countertops and natural stone backsplash. 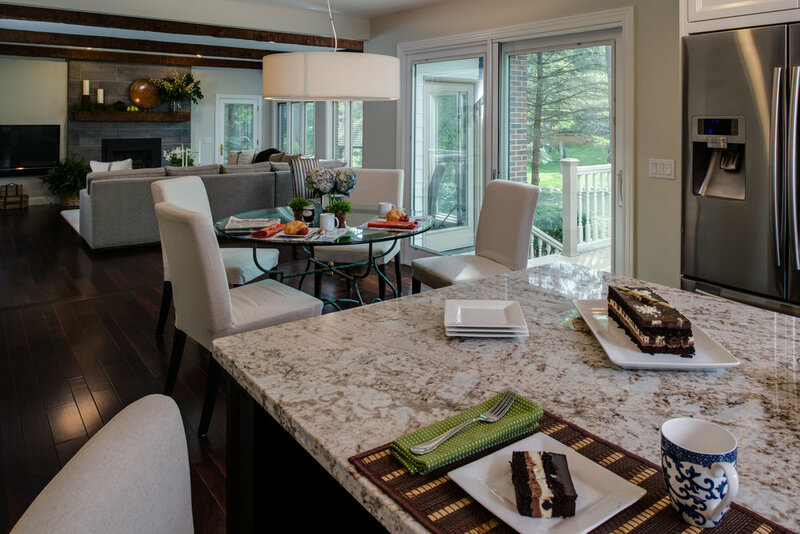 For more images and information on this traditional kitchen and bar renovation, click here. 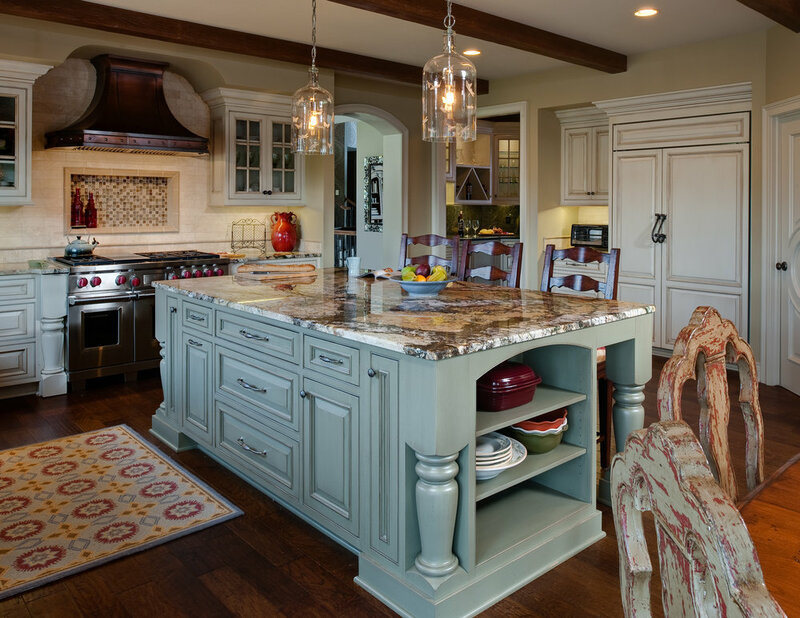 This transitional home remodel exhibits our Epiphany Kitchen Custom Cabinets which can be seen throughout the home. 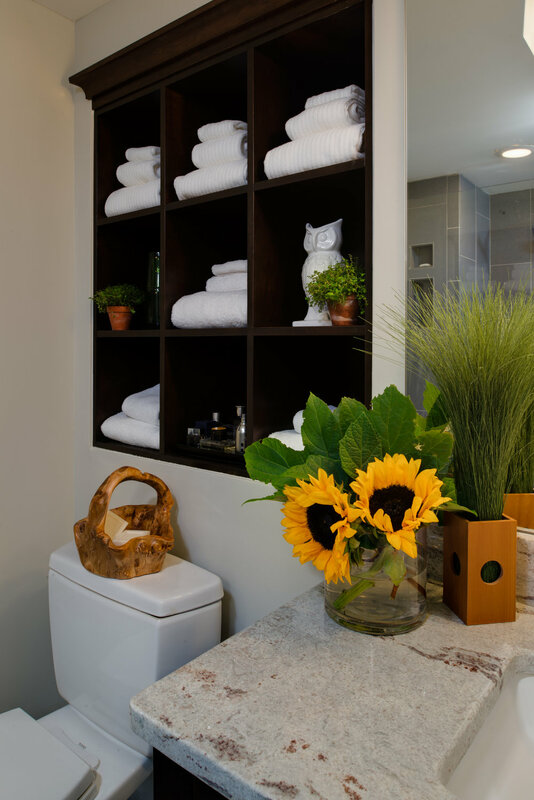 These timeless cabinets completely transform this once dated home. 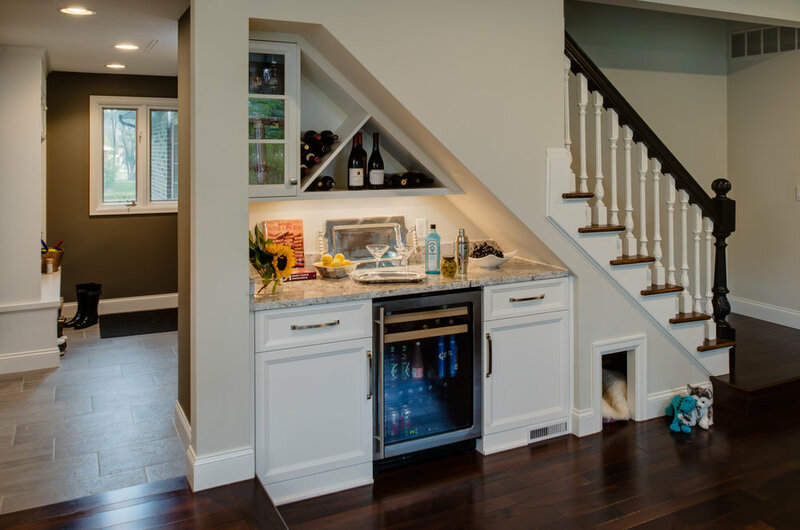 Notice the dog house under the staircase, too! 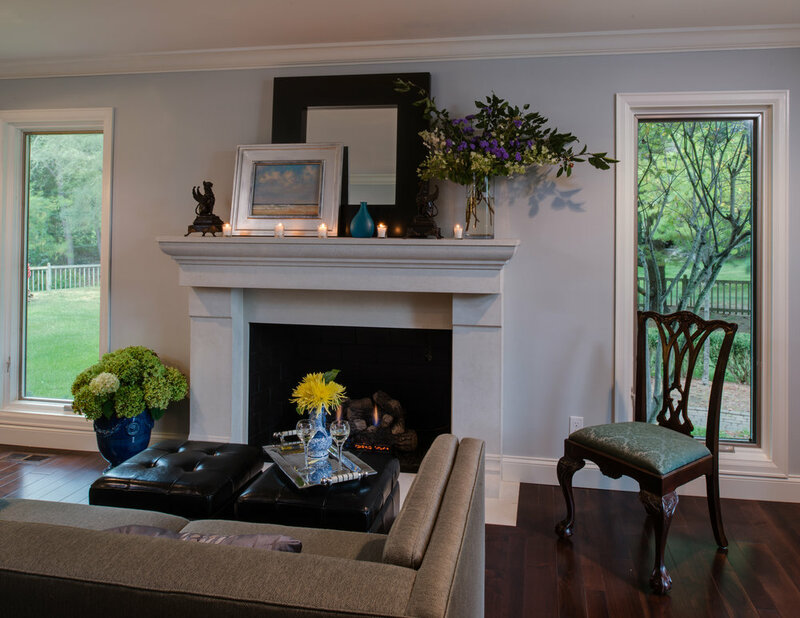 For more information on this transitional home renovation, click here.